Over the past few years, we have kept a close eye on Japanese alumna Emi Fukahori as she has made her name in the world of coffee. A frequent competitor in international competitions, Emi has had great success representing her adopted country of Switzerland around the globe. 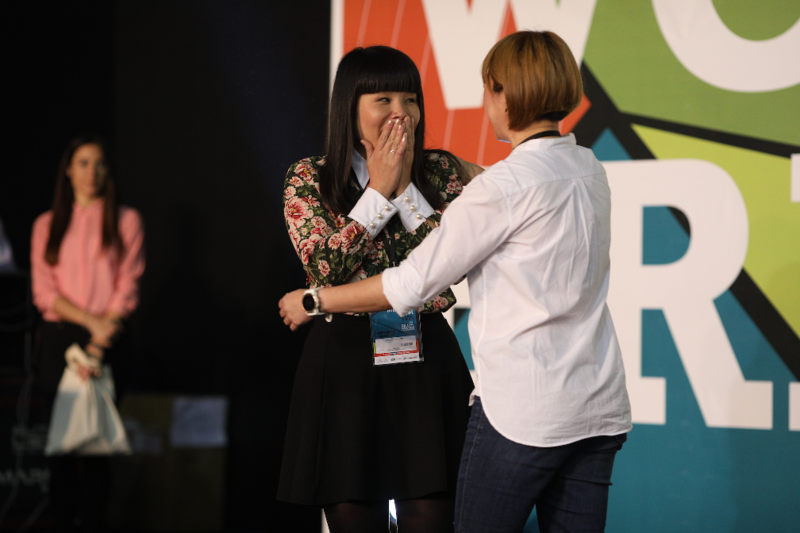 However, at the recent World Coffee Championships in Brazil, she reached new heights by being crowned 2018 World Brewers Cup Champion! The World Brewers Cup competition highlights the craft of filter coffee brewing by hand, promoting manual coffee brewing and service excellence. In this Championship, competitors prepare and serve three individual beverages for a panel of judges over two rounds utilising both provided coffee beans in the first round and their own chosen bean in the second. They must also present to the judges explaining their choices and offering some context to their preparation and service. 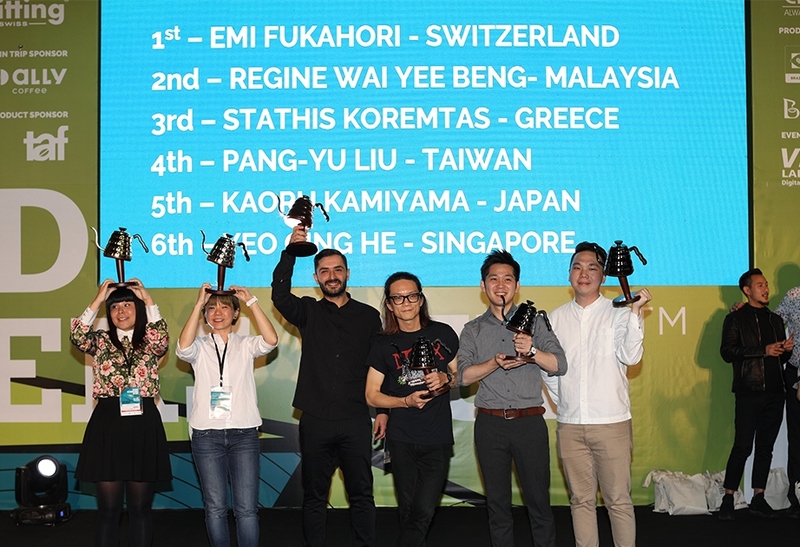 Emi did incredibly well to triumph over the two rounds beating fellow coffee experts from Malaysia, Greece, Taiwan, Japan and Singapore. We are so pleased to see her put into practice the service and presentation skills she honed during her time at IMI and are incredibly proud of her continued success in the industry! Find out more about Emi's Zurich based coffee house by visiting the MAME Facebook page.